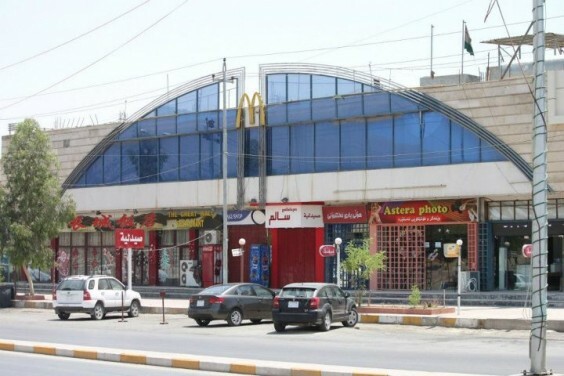 A friend just got back from Kurdistan, and since its Friday, I couldn’t help but post a few of the more entertaining retail related ones. A retail plaza tries creative marketing to lure customers. By the time you are close enough to realize there is no McDonalds, you have no choice but to eat at The Great Wall Chinese restaurant. 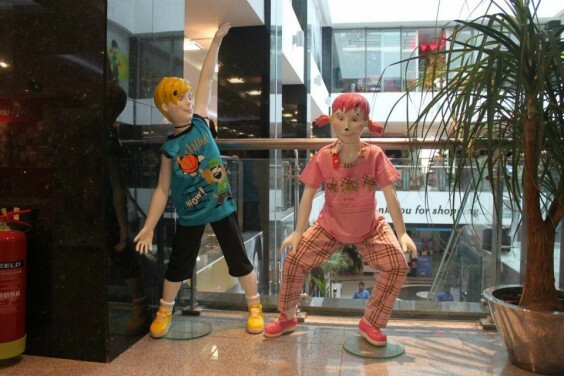 These colourful manikin’s have seen better days, but are still sporting the latest in children’s fashion. 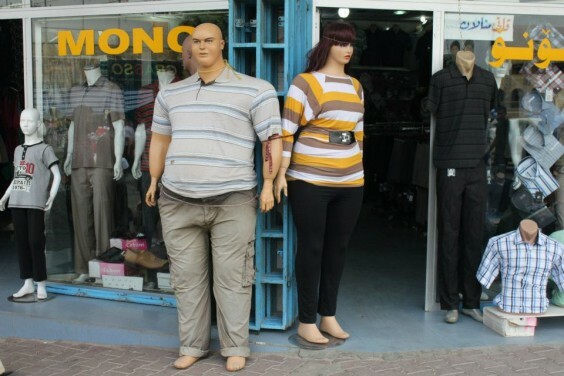 Plus-sized manikans. US exported obesity?